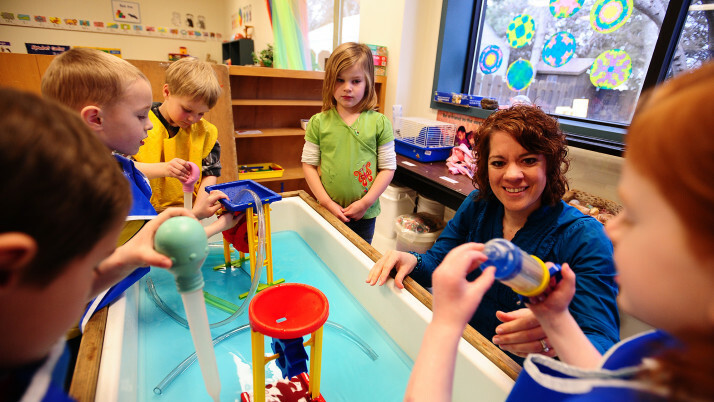 Pleased to announce that The Nest Preschool has been awarded ISO 9001-2008 certification . NEVER ENDING HAPPY TIMES AT NEST !! In the current scenario, where families are small and parents are engaged in the business of earning a living , it is imperative to have pre schools that prepare infants to enter the big world called life. Being the first step for children of two years and above, towards social interaction, preschools shoulder great responsibility.